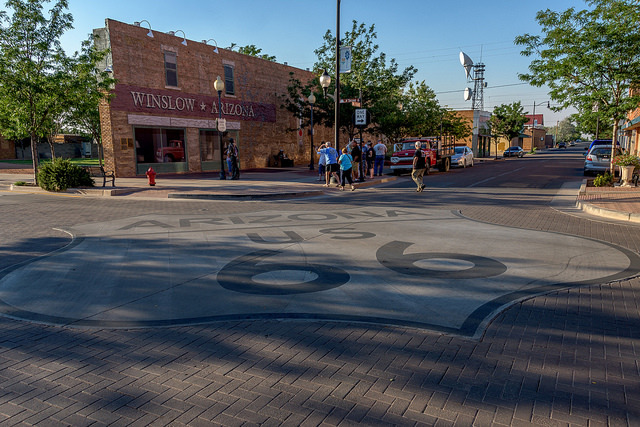 Many people across the world dream of traveling on the classical highway, Route 66. As seen in several different films and TV shows, the old route has become a big tourist attraction for visitors coming into the United States, especially those staying on the west coast. This route is very large and runs from the state of Chicago to the southern part of California. With the route 66 covering such a vast amount of land, crossing through several different states means that there are also many different weather climate zones that it runs through. This could be interesting at times for several different reasons. While driving on 66 you could be in a dry hot climate for a little while, then drive a few mile up a mountain in Arizona and find yourself in a much colder climate where people are skiing. With a highway covering almost 2,500 miles, there is so much for someone to see during their drive. I assert that I did not receive any compensation to give my personal view.